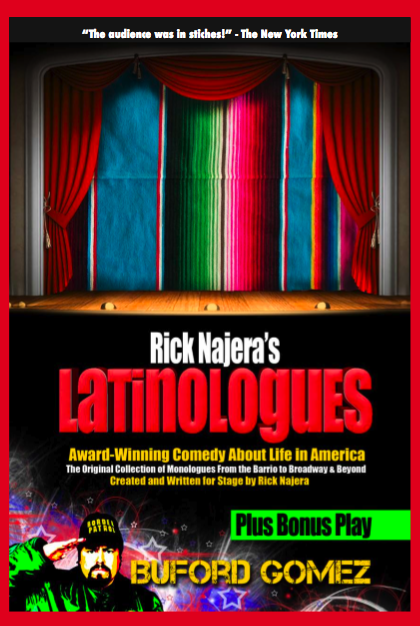 Rick Najera’s award-winning comedy, Latinologues, ran on Broadway from August 2005 to December 31, 2005 at the legendary Helen Hayes Theatre. The show previewed in August and opened on October 13. 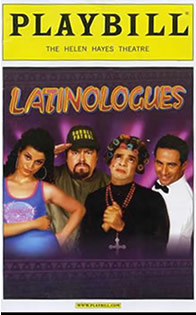 Latinologues on Broadway starred Rick Najera, Eugenio Derbez, Rene Lavan and Shirley A. Rumierk.Latinologues on Broadway was created and written for stage by Rick Najera and directed by comic legend Cheech Marin.